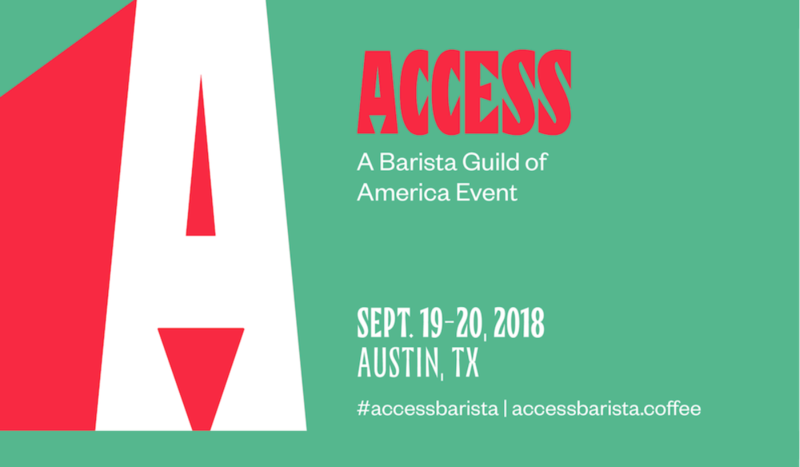 The Barista Guild of America (BGA) is preparing to host the first Access, a new two-day event being billed as the annual membership gathering for the BGA community and coffee professionals, which will be held Sept. 19-20 at Brazos Hall in Austin, Texas. 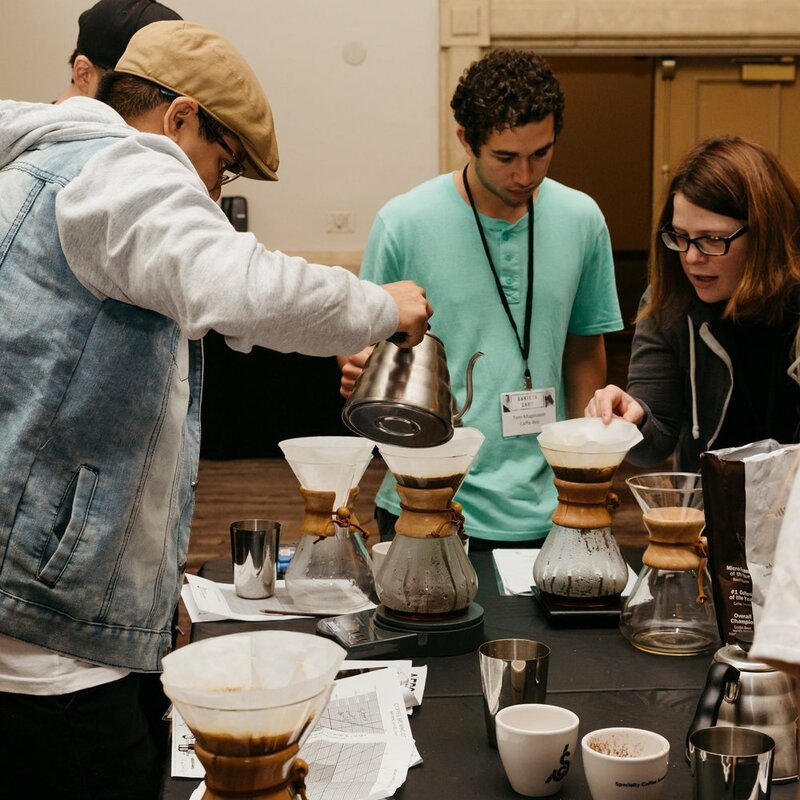 An evolution of the BGA’s long-running Barista Camp program, Access was unveiled by the BGA Executive Council at the Specialty Coffee Expo this April. Registration for Access is now open and the schedule has been released, with a program featuring workshops, a panel presentation, a keynote presentation and networking opportunities. 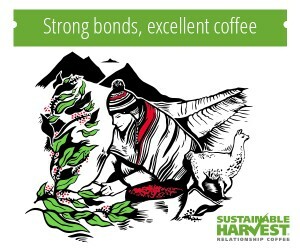 Photo courtesy of the Specialty Coffee Association. 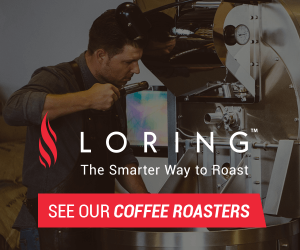 Workshops offered at Access will cover a range of topics, including espresso fundamentals, water chemistry, exploring roast profiles, and opening a cafe. 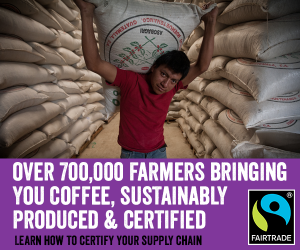 Attendees will participate in six sessions, with four options to select from for each session. For this new event, BGA leadership and SCA staff focused on feedback from the community, which called for a more diverse and experimental event — with a lower ticket price. The registration fee for Access is $375 for BGA members, $425 for SCA members, and $475 for non members. 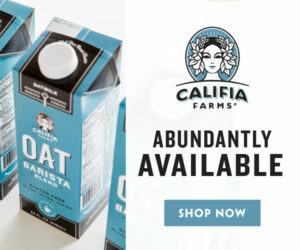 Meals and housing costs are not included in the ticket price and will be covered by attendees directly, as opposed to Barista Camp’s all-inclusive registration model. It’s worth noting that the Barista Camp of Europe is hosting a Barista Camp in Portugal Sept. 3-6 this year. 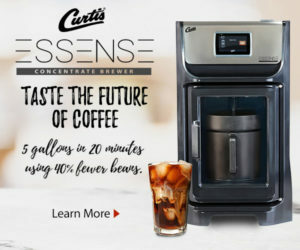 The new U.S. format, however, will provide more flexibility for local attendees and those traveling from outside the area when it comes to accommodations, as well as the opportunity to visit a new city each year for return attendees.